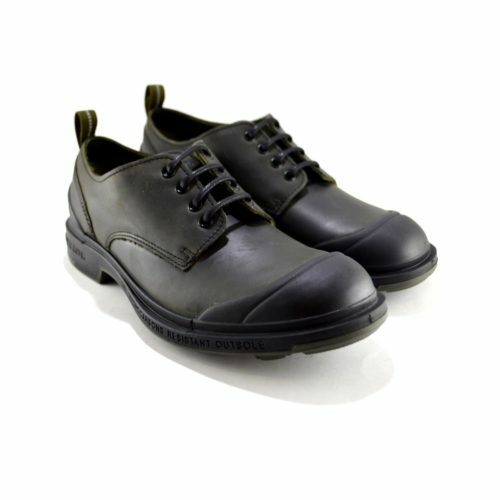 Product ID: 20481 SKU: N/A. 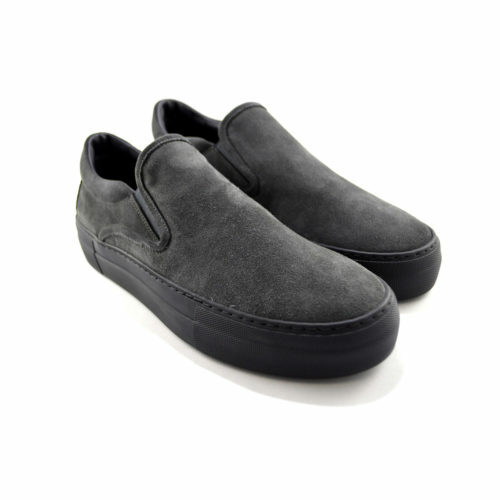 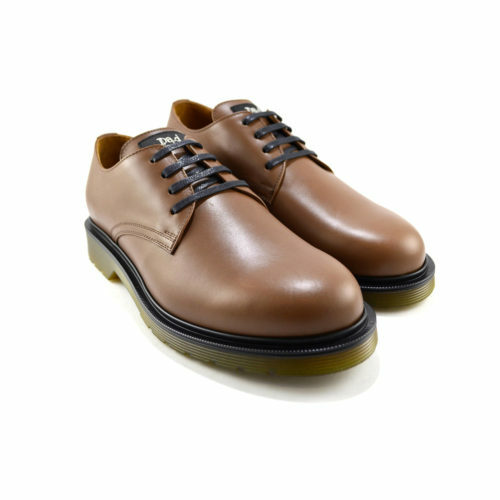 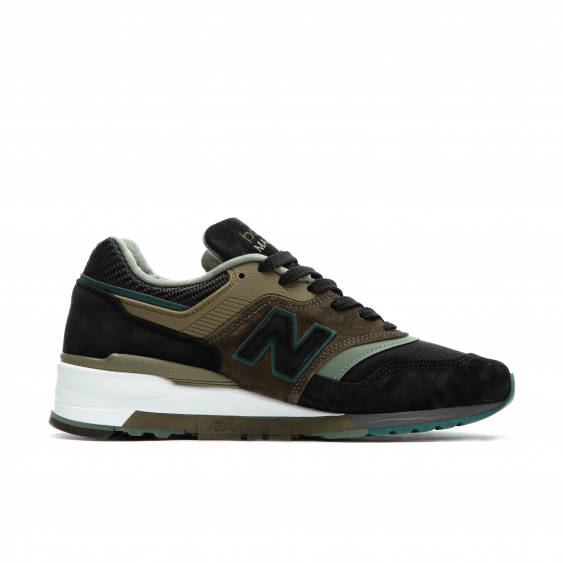 Categories: New Balance, Shoes, Sneakers e Scarpe. 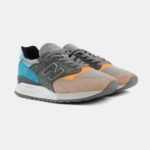 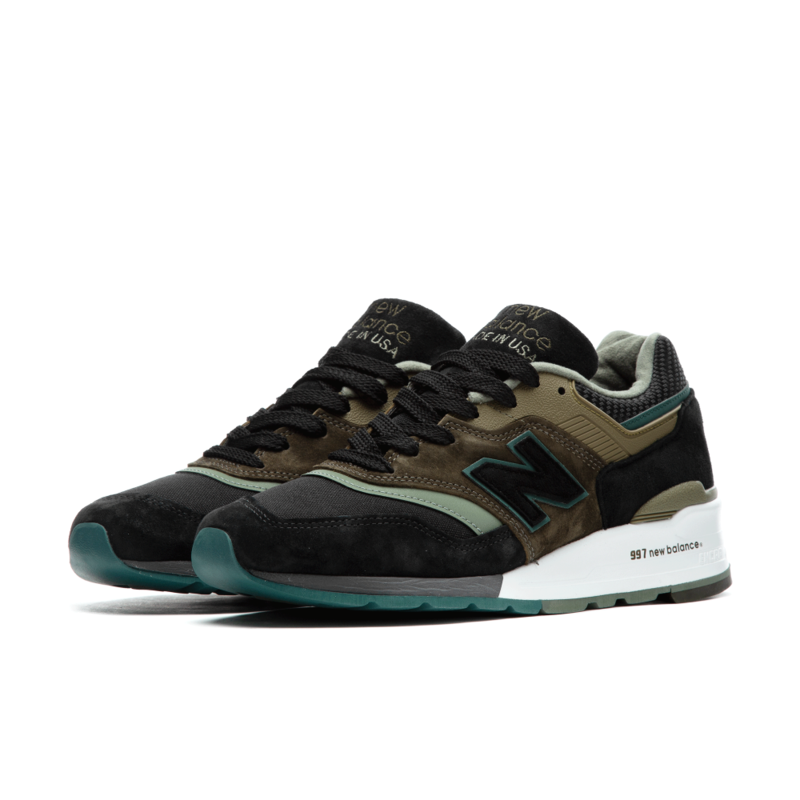 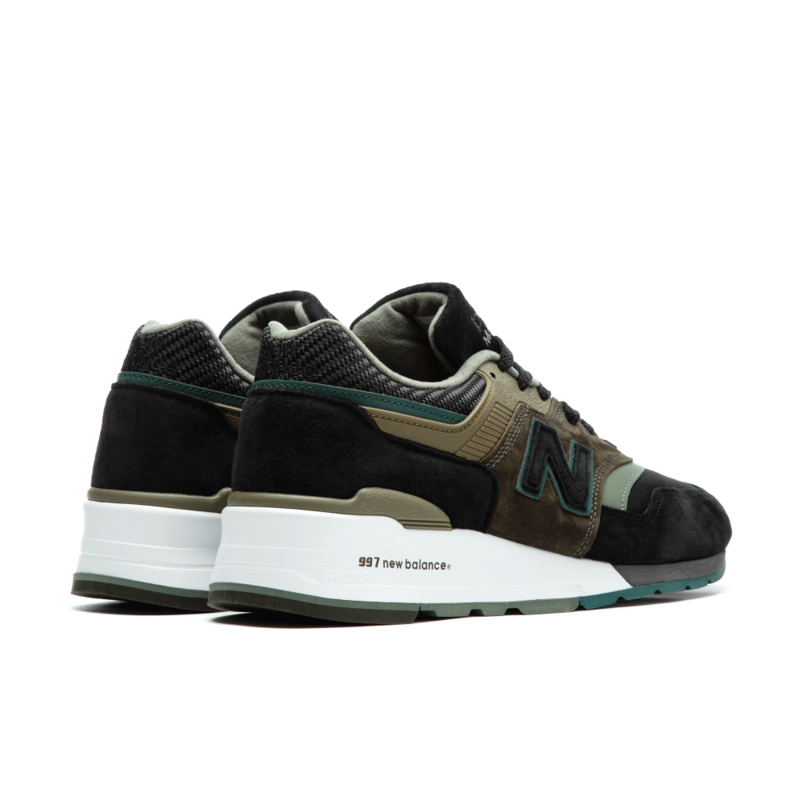 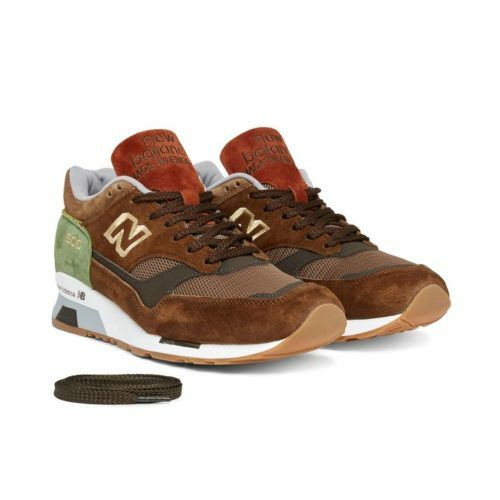 Tags: new balance 997, NEW BALANCE 997 MADE IN USA, NEW BALANCE 997PAA.